1. 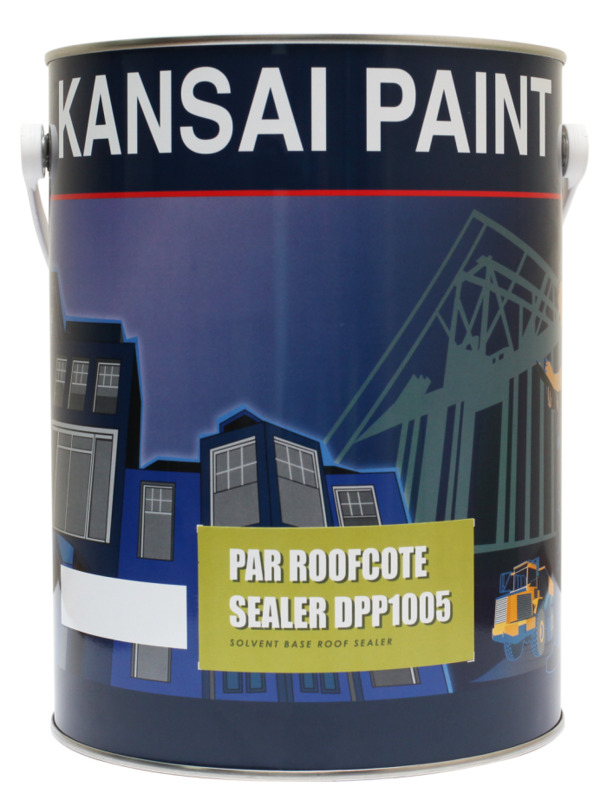 A solvent based sealer designed specially for PAR Roofcote system. Formulated with special resin, it will penetrate deep into the roof surface and form a seal over the weathered, thoroughly cleaned surfaces. It also acts as an adhesion promoter between PAR Roofcote and your roof.